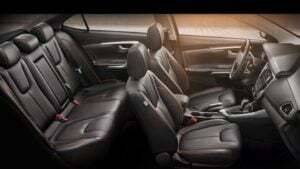 2017 Mitsubishi Lancer – All You Need to Know! Think again if you thought the Mitsubishi Lancer is about to die! 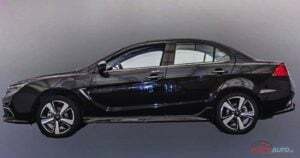 While the tenth generation Lancer will be soon discontinued in many markets, Taiwan will soon get the new ‘Grand Lancer’. The new 2017 Mitsubishi Lancer is exclusive to Taiwan. It is based on the current car. However, it carries enough updates to qualify for being promoted as an all new product. 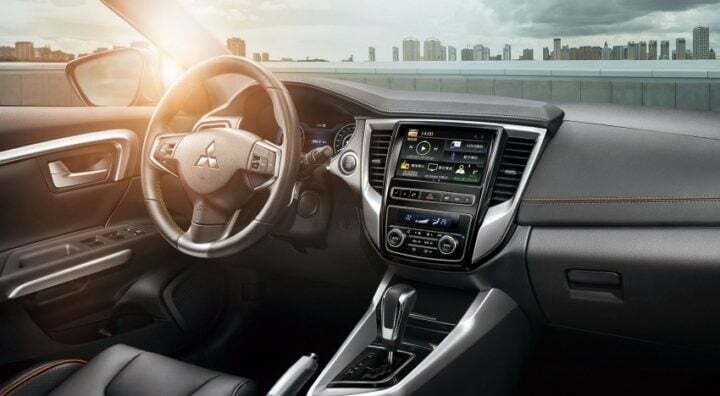 Read on for more on the new Taiwan-only 2017 Mitsubishi Lancer. Prices of the new 2017 Mitsubishi Grand Lancer start at NT$ 679,000 (approx Rs 14.7 lakh). The top-end model costs NT$ 819,000 (Approx Rs 17.7 lakh). 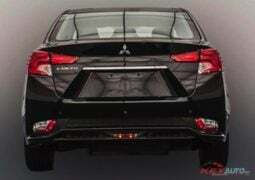 The new 2017 Mitsubishi Grand Lancer comes with a naturally aspirated 1.8 litre, four pot petrol engine. Max. power-torque output stands at 140 PS-176 Nm. 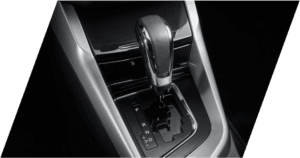 A CVT sends all the power to the front wheels. The new Grand Lancer has a combined fuel consumption of 15.7 KMPL. The 2017 Mitsubishi Lancer (the Grand Lancer, to be specific) looks almost nothing like the tasty-looking 10th gen Lancer we know of. The front-end now features the brand’s ‘Dynamic Shield’ theme. It gets optional LED headlamps. The side profile, too, looks completely different. 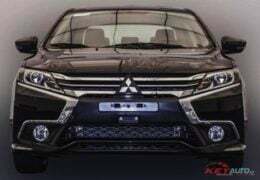 While it’s far from being flamboyant, Mitsubishi has given it a rather sporty touch by giving it a faux air vent and some bold creases. The belt-line now sweeps slightly upwards towards its rear-end. The top-of-the-line variant gets very tasty 18-inch mag wheels. Even the rear-end looks completely new. It sports C-shaped taillights and sporty bumper. Also, the registration plate housing has been given in the boot-lid. The car is also new on the inside. It gets a new dashboard and a beige-black color theme. The biggest highlight has to be the 10.2-inch digital instrument console. Stay tuned to CarBlogIndia for more on the new 2017 Mitsubishi Lancer aka Grand Lancer.